Oh no! 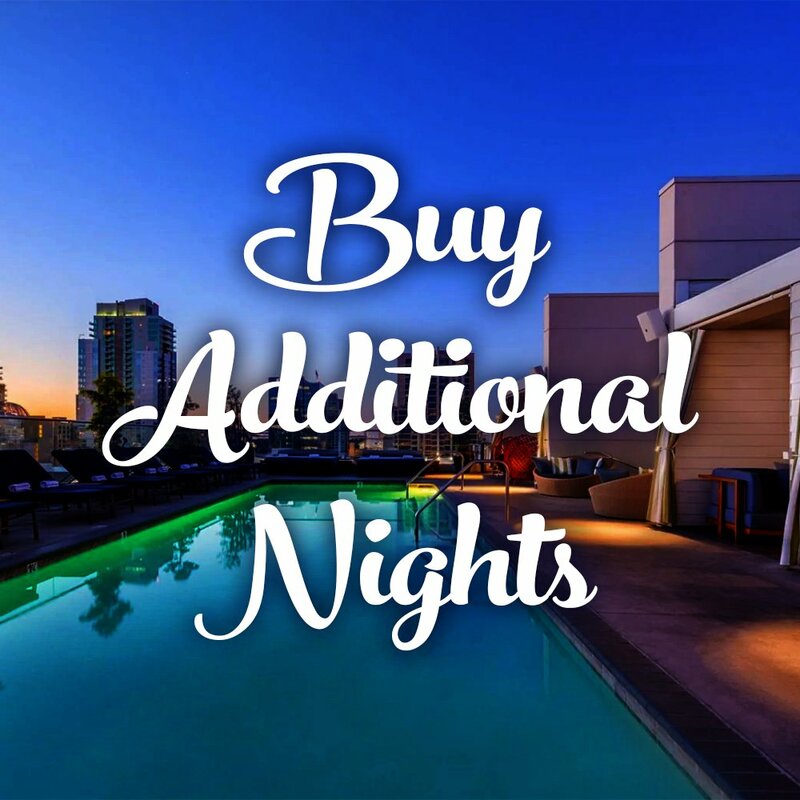 Did you forget to add a night to your stay, or maybe you want to now add an extra night to your stay. You can do so here. Select your Room Purchased and Night you wish to add! Access to purchase products only available to paying members!